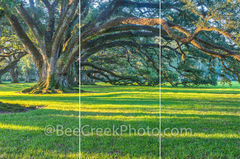 These are images of split panel or triptych image. 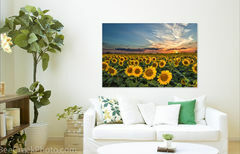 You can create a triptych from one image which can be split into two, three, or more panels to be printed on paper, canvas or metal, so that they can be spread across a larger surface area or three separate image. 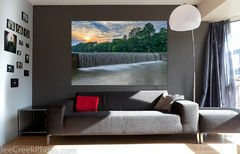 Also on this site for interior designers you can see how an image would look in a room with the art on the wall. We have limited setting but we will do our best to accomodate you. 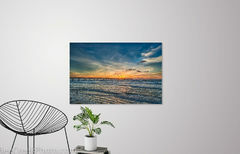 These would be a custom done so you would need to contact us for information if your interested in a split panel or triptych or to view an image in a room scene.